I'm on a mission to inspire people to transform their lives and commit to changing for life. I'm on a mission to inspire people to transform their lives through Eating Clean. Wellness never tasted so good! Tosca’s passion for championing the Eat-Clean Lifestyle began when she took control of her life and transformed her body from overweight to strong and fit at age 40. Unfulfilled and down on herself, Tosca began a lifelong commitment to embracing a healthier, well-balanced life of Eating Clean and fitness. Driven by tenacity and fueled by positive energy, Tosca gave herself permission to enjoy life and experience and accept a new version of herself. Since her spectacular transformation, Tosca has spent over a decade sharing her journey with others and helping them lose weight and get healthy. 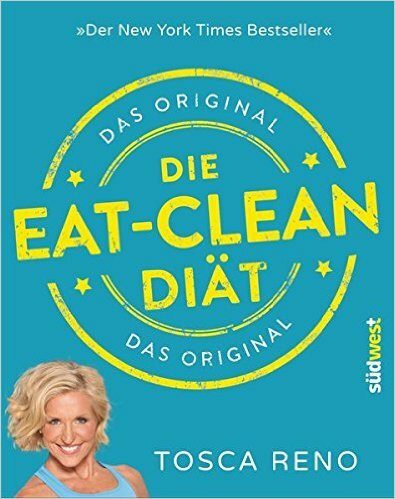 As the New York Times best-selling author of Your Best Body Now and the Eat-Clean Diet®series, and The Start Here Diet, selling more than two million copies globally, Tosca is the pioneer of the Eat-Clean Movement and one of North America’s most renowned health and wellness experts leading the pack in the battle against obesity. Tosca will motivate you to transform your life through Eating Clean, because she was once you. Together, you’ll connect for life. Together, you’ll live the Eat-Clean life. Being an author, certified Nutritional Therapy Practitioner with a B.Sc. and B.Ed., fitness model, motivational speaker, and someone who has dramatically changed her own body, lifestyle and relationship with food, Tosca understands that making a meaningful life change can feel overwhelming. Through education, motivation and inspiration, Tosca is dedicated to empowering and challenging you to embark on a health and wellness journey that leads you to the life you deserve. Her approach for translating healthy eating into an easily adaptable and enjoyable lifestyle has already attracted big-name celebrities like Angelina Jolie, Bobbi Brown and Paula Abdul. 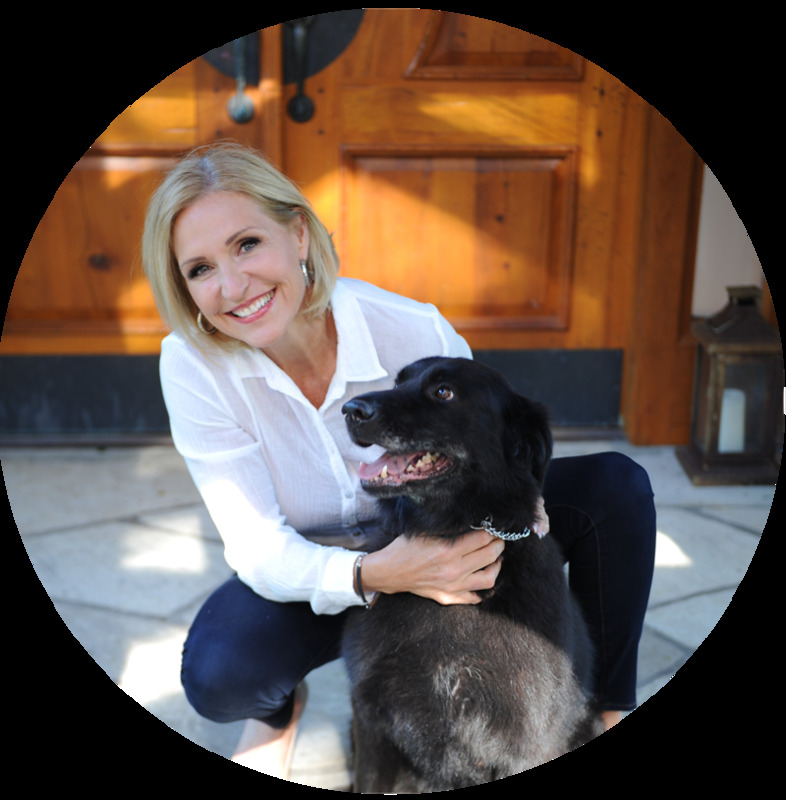 Tosca is also a popular guest on numerous national television, radio and web programs, including Dr. Oz, Good Morning America, The Doctors, Steven and Chris, The Early Show on CBS, and Fox and Friends. She appears regularly as a Lifechanger on the entertainment news program Extra. Her Gemini award-winning reality show Tosca: Flexing at 49, is now featured on Canada’s Oprah Winfrey Network (OWN), and she has plans to release a much-anticipated follow up series examining life after the loss of her husband Robert Kennedy. 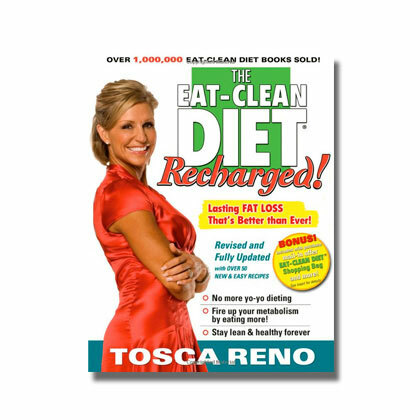 Tosca is also a regular contributor to Clean Eating and Oxygen magazines, and many others. 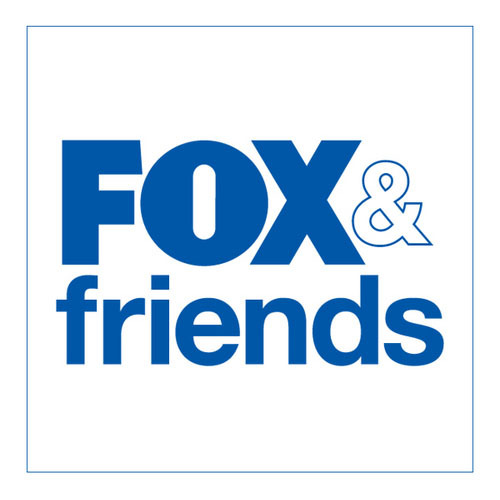 As a New York Times best selling author and public speaker, with a substantial volume of television appearances, as well as having my own Gemini award winning TV show, public speaking is one of my favourite ways to connect with my audience and yours. Tosca is also a regular contributor to Clean Eating and Oxygen magazines, and has been on the cover of the latter an impressive eight times. When she isn’t in front of the camera, Tosca is spreading her personal brand of inspiration through fitness and motivational seminars at conventions, businesses, charity events and women’s groups across North America. She was recently chosen as the Canadian Liver Foundation’s recipient of the LiveRight Award. Her mission to inspire change continues on her brand new website. Welcome to the new Eat Clean home – a collaborative community where people bring to light their own challenges and share their personal triumphs, hopes and solutions. Tosca will embrace your unique identity, encourage you to share helpful content with one another, engage in meaningful discussions, and enlist you to participate in a lifestyle that is as healthy as it is enriching. Being part of Team Tosca means leading by example and the truth is Eating Clean isn’t a fad – it’s a lifetime commitment. She will relate to you as a woman, a mother, a sister, a friend. She will motivate you to transform your life, because she was once you. Together, you’ll connect for life. Together, you’ll live the eat-clean life.